When did it become more noble to work than to be a homemaker? My wife has personal experience in this department, and I can't think of many women more noble than her. She works hard in the home, tending to the children and keeping the house in proper order (a very relative term with small children running about). But, she has had women look down on her and treat her like a less than worthy citizen because we have made the decision for her to work at home. It isn't because she is less of a contributor, but because we value her time in a different way. Please let me note that we (both my husband and I) don't look down on working mothers - both our mothers work and one of my aunts is a single working mom so that's definitely not the case. There are so many different situations and stories. This excerpt from his paper was about people who look down on women who are stay at home mothers. I just wanted to reiterate that fact before people come on here bashing me for being mean to working mommas. Also, I'm not trying to "toot my own horn" as it were - I'm just trying to illustrate a point. Now on to what I really wanted to say about his paper. WOW! My husband is awesome. His whole paper was great really and I'd love to post it on here sometime if he'd be willing but I'm not going to since I haven't asked him. I feel very blessed that he thinks that highly of me. 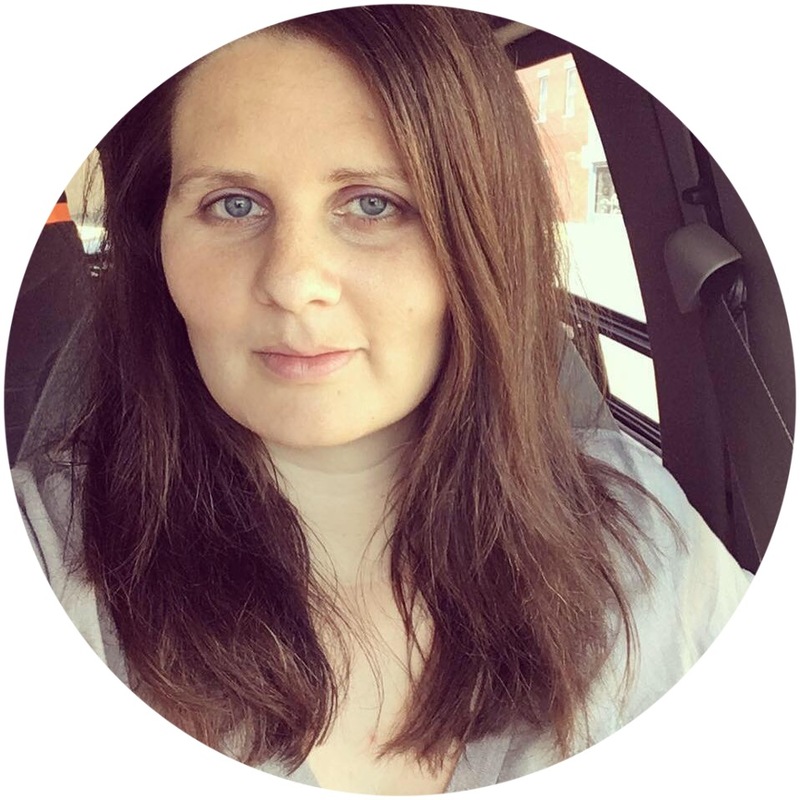 On my old blog I once discussed love languages and how I am a person who thrives on words - being told I'm doing a good job, compliments on my appearance or things I have done - and this just shows me that he "gets" what I desire. I feel he put that in there because he one, believed it and two, he knew I would be reading it and that it would make me smile. Knowing what love language your spouse speaks is important and it can make a world of difference in your marriage. For more on love languages you can check out this book . Or just think about what makes your spouse the happiest. What's something you remember doing that made them smile? You know what they like or don't like. If all else fails, just ask them. I know that my husband's love language is acts of service (i.e. me being the Susie Homemaker he was bragging on above, doing things without him asking, etc.) so I'm going to work extra hard on doing those types of things. Oh, and it's his birthday this week (but shhh, because he hates them) so I've got some extra special things planned...but more on that later because sometimes he does read this blog! 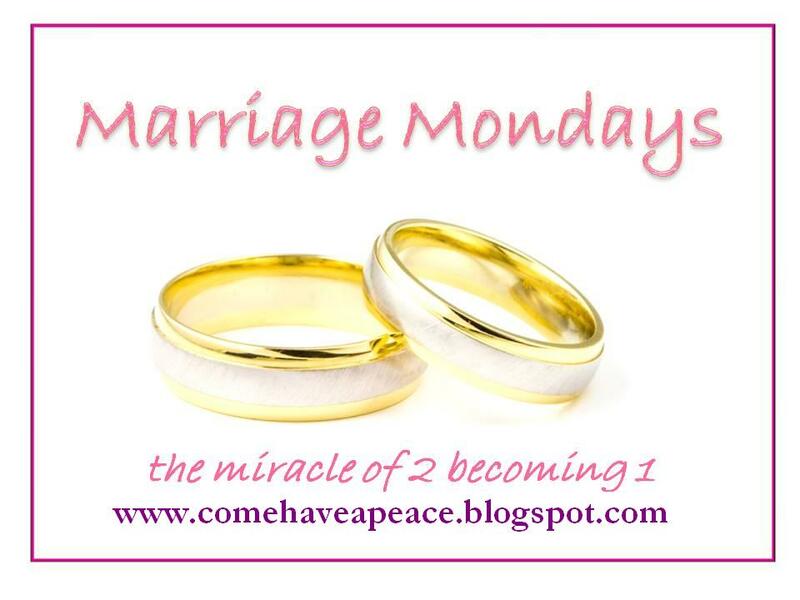 I'm linking this post up to Marriage Monday on Julie's blog, Come Have a Peace! 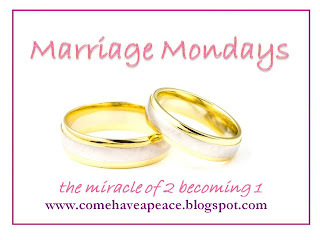 Linked here from Marriage Monday. Good post! My compliments to your husband for the wisdom he demonstrated in his paper! Good post.